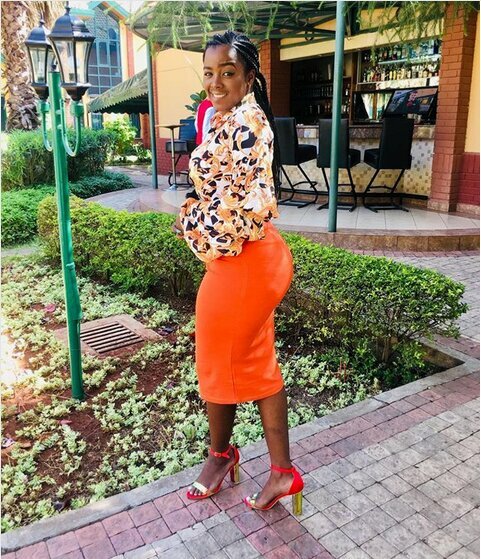 Former Tahidi High actor and Switch TV presenter Jolene Matubia recently left many surprised when she revealed that she uses her urine to wash her face every morning. There is a time I had a breakout and I tried my morning pee, that thing works miracles. Wash your face with morning pee, it works miracles. Kim Must memorize face! Never kiss! Well, according to research, your morning pee is a natural skin therapy and it helps clear eczema and acne.